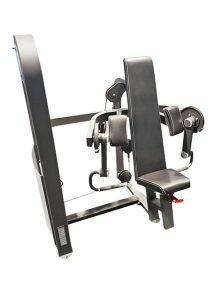 The Classic Line Shoulder Press Machine MDC-1007 enables members to isolate and target specific heads of the deltoid muscle. This is the core exercise in building broad and strong shoulders creating the aesthetically pleasing V-taper. 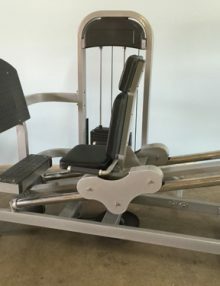 The shoulder press machine targets mainly the anterior deltoid as well as medial deltoid heads. Heavy duty pillow-block bearings create a smooth motion, and contribute to the overall ergonomics of the unit. The rugged style and angular tubing create a machine that’s every bit as durable as it looks. We use commercial grade steel along with other quality materials, to manufacture long-lasting products so you get the best possible return on your strength investment. 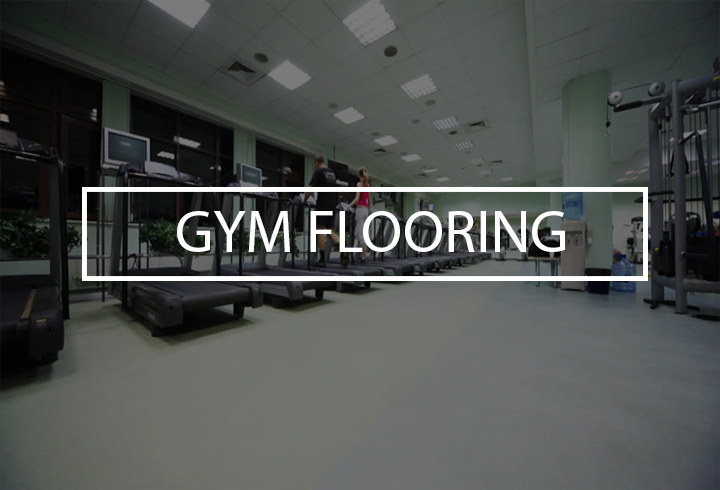 Our attention to detail is something we pride ourselves on across all parts of our business, from research & development to quality commercial construction and gym design. SKU: MDC-1007. Category: Classic Line. I never thought I could get a machine that gave all of the benefits of free weights with full stability like this. 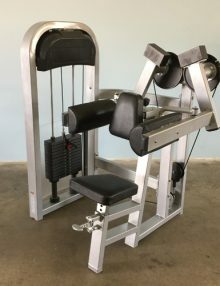 I injured my rotator cuff and it’s been a long road to recovery but this machine put me at ease with the smooth cam movement and definitely one of the smoothest shoulder press machines on the market. I love the pre-stretch at the starting position on this machine. It gives just the right amount of give to engage the anterior delts. A machine shoulder press gives me better isolation than free weights and works great for drop sets. 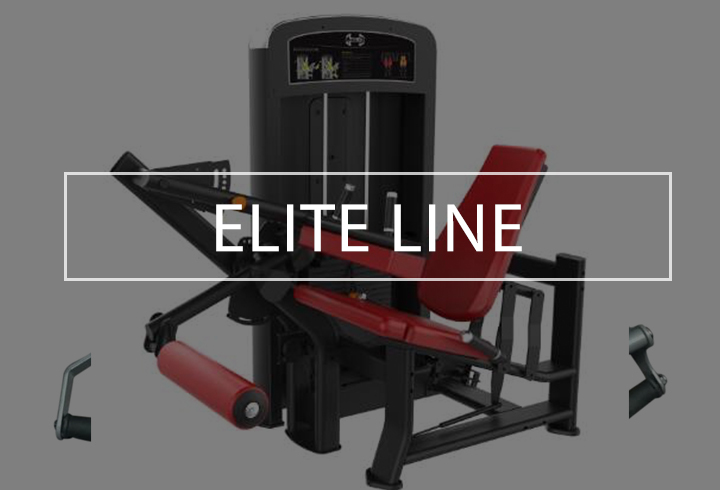 No other press machine on the market has quite the feel and durability as the muscle d brand. I love drop sets and super sets on this. I have now actually discovered that all shoulder press machines are not built the same. This unit has perfect ergonomics to really help engage my anterior and medial delts. I really like the motion in how it mirrors dumbbells and not your standard machine movement which can actually strain your anterior delt. Kudos to the design and quality, we will be getting more Muscle D stuff soon. Designed to activate a range of shoulder muscles, with a converging motion for the most effective development. Adjustable seat height facilitates members of different heights and sizes, without compromising on biomechanics. Dual handgrip positions enable users to specifically isolate differing shoulder muscles depending on their goals. Air-Lift seat technology makes adjustment possible from a seated position. Heavy-duty pillow block bearings are used to produce a fluid motion that’s easier for beginners. Magnetized selection pin helps make weight stack adjustments quick and easy. 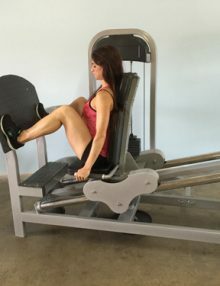 The shoulder press (also known as the military press machine) targets multiple muscles across the shoulders. 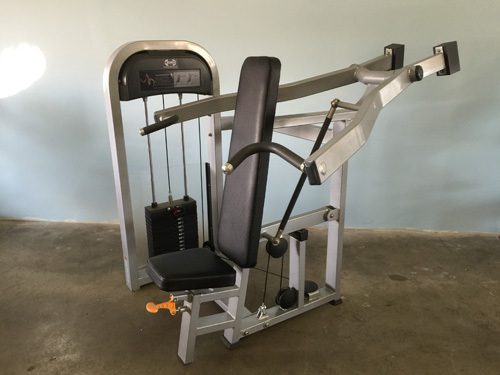 Since the shoulders are fundamental to lifting and overhead movements, this machine is an essential asset in any fitness facility. 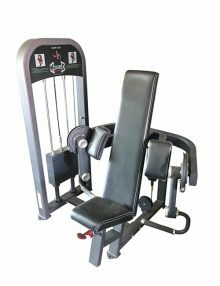 Our Shoulder Press Machine features an adjustable seat and dual handgrip positions so that members can isolate specific shoulder muscles. The converging motion mirrors human movement and ensures effective muscular development. 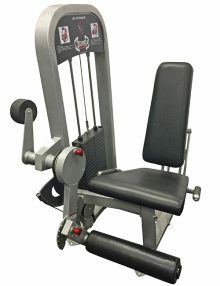 The shoulder press adapts easily to members of varied heights and sizes, or those with different training needs. Dual handle positions mean users have two grip choices, enabling specific muscles to be targeted. The Air-Lift seat technology enables users to change the seat height without getting up – a convenient feature which is missing on other less accessible machines. People new to training can sometimes find strength exercises daunting. However our Classic Line range is designed to remove this concern by putting simplicity at the forefront. Heavy-duty pillow block bearings ensure a fluid motion that facilitates correct exercise technique. The instructional placard explains how to use the machine correctly at a glance, and magnetic weight stack pin is easy to adjust. Although free weights are sometimes thought of as alternatives to machine shoulder press exercises, but aren’t always appropriate for beginners. 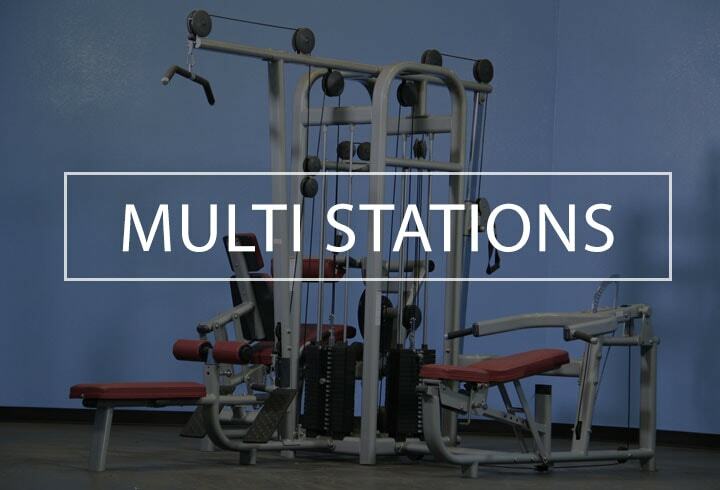 Our machines ensure that overhead movements are guided and supported, unlike barbells which require a foundational level of strength. 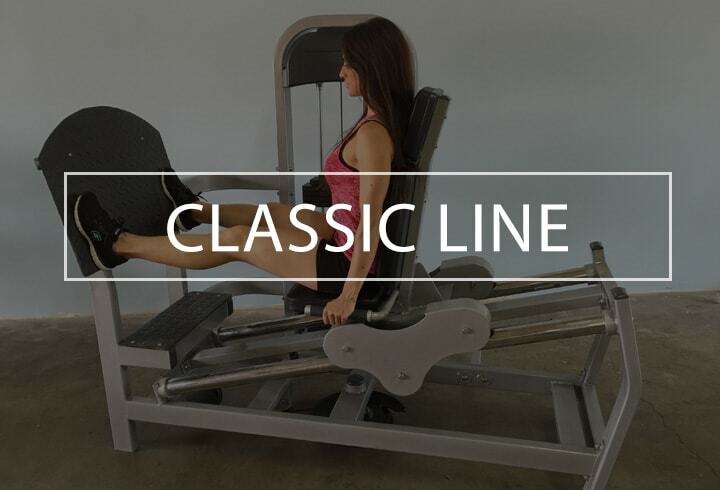 The stable motion and simple operation help to introduce strength exercises in a risk-free environment. If you have any questions about our product range then feel free to get in touch using our contact form. Our team of specialists have over 100 years of combined fitness experience and can answer any queries you may have.